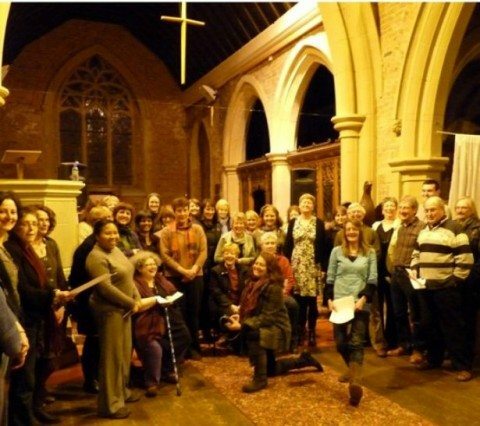 Open Voice is an friendly open choir of about 40 members. We sing songs from all over the world in a capella harmony. Occasional gigs but no pressure to perform. No experience necessary -relax, unwind & let it all hang out, in a friendly, warm, fun atmosphere. Pay per half term (cheaper) or can just drop in any evening for £5. Concessions too.